Since our opening in 1994 the veterinarians and staff at our clinic have always understood that our patients are a part of your family. 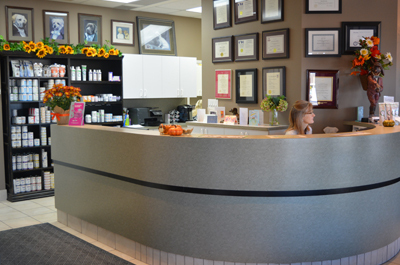 We strive to ensure that every dog, cat and rabbit feel like part of our clinic family as well. Our team is dedicated to providing optimal care for your pet, our main focus being preventive medicine. Our staff will spend as much time as needed to ensure that you are comfortable with any decision you make regarding their care. We strive to make each visit as pleasant as possible with gentle handling, treats and a fear free environment. Client education is a priority for us, as well as continuity of care, reaching out to you after every appointment to make sure that all of your questions were answered. Our veterinary clinic is equipped to handle any type of emergency with accredited staff, an in-house laboratory, digital radiology and surgical suite. 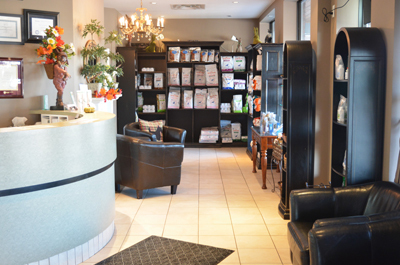 We will always treat emergencies during our normal operating hours, and for after hour emergency coverage we refer our clients to the Niagara Veterinary Emergency Clinic for 24 hour quality emergency care. If you would like to book an appointment with one of our qualified veterinarians, our hospital is always ready to care for your loved one. 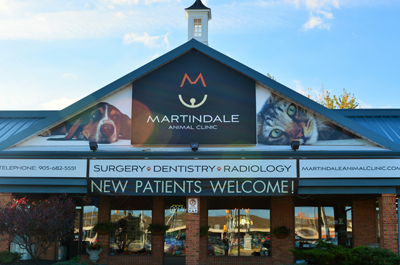 The mission of Martindale Animal Clinic is to practice veterinary medicine that will exceed client expectations with superior customer service and compassionate patient care, achieving positive medical outcomes through the personal actions of people who truly care. This goal is to be obtained within a happy and productive work environment.